Will Rogers was a horse man. Throughout his life, he owned horses and his children had horses. 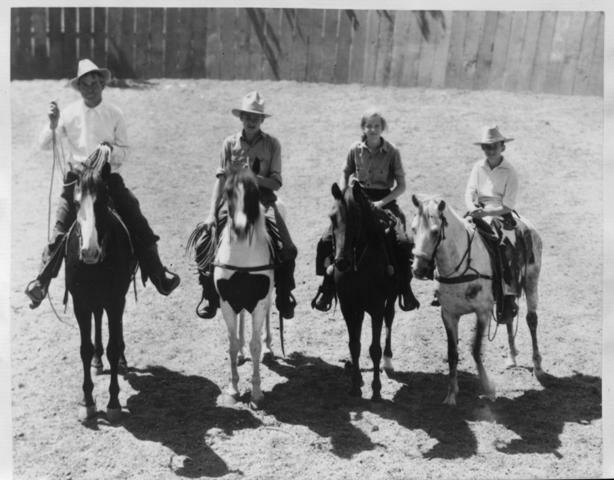 For cowboying, acting or playing, Will Rogers had horses. As a young cowboy, his vocation was roping from horseback. He refined his trade into fine arts of trick roping. He mastered horsemanship becoming an accomplished trick rider and polo player with a three-goal handicap. Will Rogers State Historic Park has horseback riding lessons. Dorte Lindegaard of the Westside Riding School offers a variety of lessons including Western riding and other riding styles, Tuesday through Sunday at the Park. To pre-schedule Westside Riding School Horseback Riding Lessons at Will Rogers SHP call 310-904-9846 or send an email to Dorte@westsideridingschool.com. For more information you can also visit our website at http://www.westsideridingschool.com/. 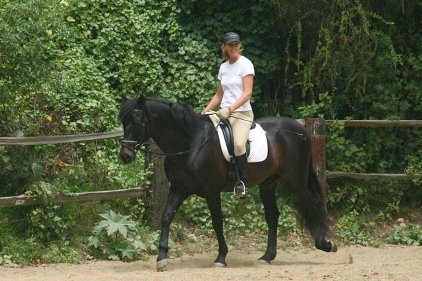 The Westside Riding School teaches Western riding and other riding styles.